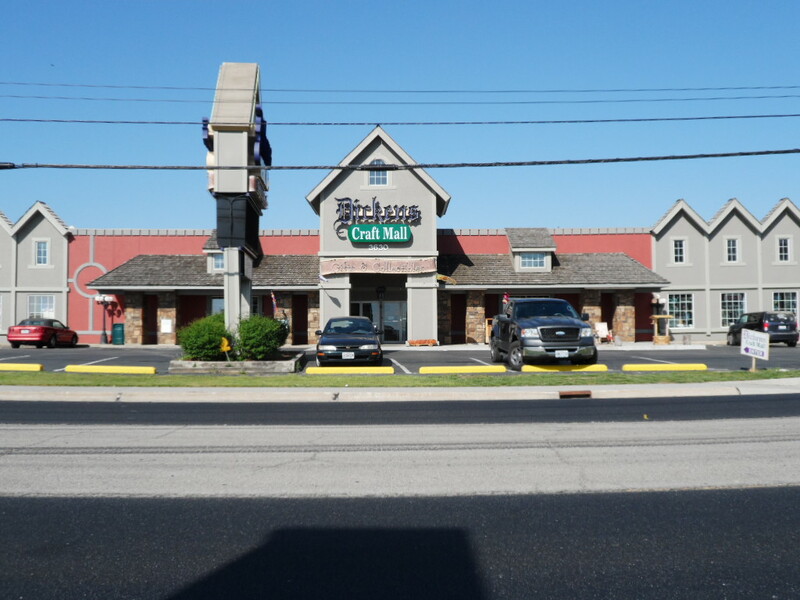 WELCOME TO DICKENS CRAFT MALL; WHERE YOU WILL FIND AN ASSORTMENT OF CRAFT IN EVERY CORNER OF THE STORE . JUST COME TAKE A LOOK. OVER 50 LARGE VENDORS BOOTHS STUFFED WITH ANTIQUES, COLLECTIBLES, SHABBY CHIC, QUILTS, GLASSWARE, FURNISHING AND UNIQUE AND ONE OF A KIND ITEMS. 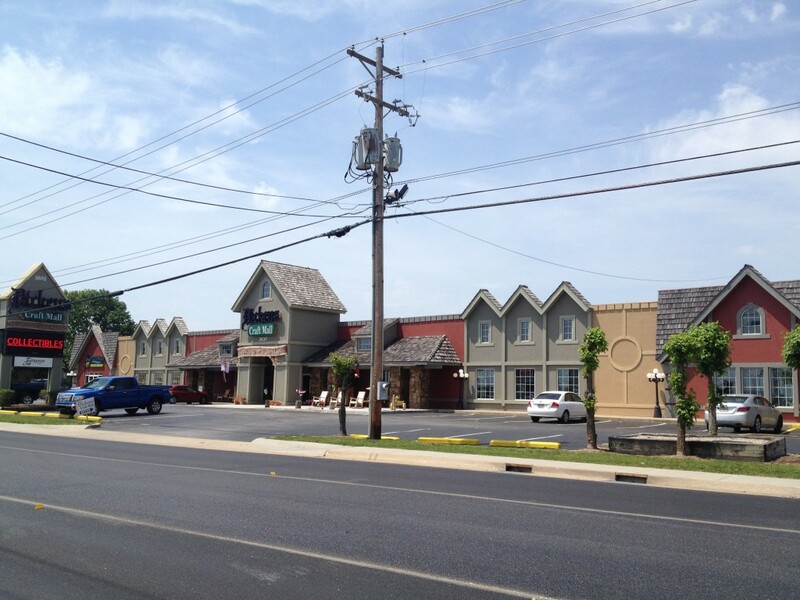 For more than 15 years, Whitney’s World of Crafts has provided Branson visitors with a unique shopping experience. 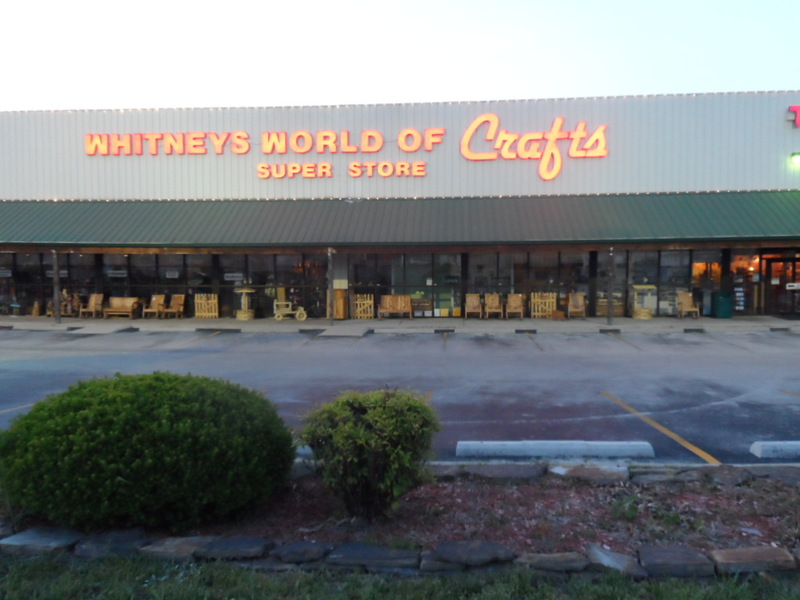 Established in 1998, Whitney’s World of Crafts has Branson’s Best Collection of Crafts™, with over one hundred booths stocked with a wide variety of gift and craft items from dozens of artisans and craft vendors. Whitney’s is literally a craft fair under one roof. We have thousands of unique home décor items, handmade toys and games, artwork, furniture, lace and embroidery, jewelry, leather, jams, jellies, wood products and more. Whitney’s also an array of men’s and ladies apparel and accessories, and our selection of leather and fabric bags, purses and billfolds is second to none. 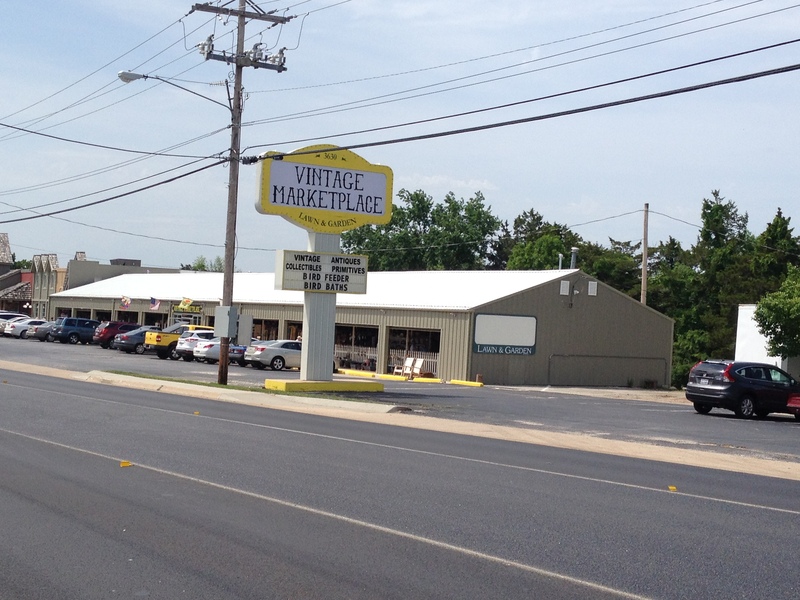 VINTAGE MARKETPLACE,with over sixty booths stocked with a wide variety of antiques its hard not to pick an item up that has been long out of use but yet very much collectible. shoppers can come in and spend hours looking at the products that once filled the American homes and reminisce of the days long past. 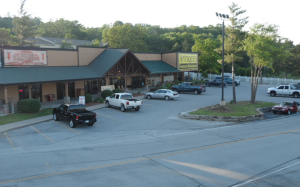 With a welcoming environment and open doors you will get lost in the shopping center like no other in Branson.